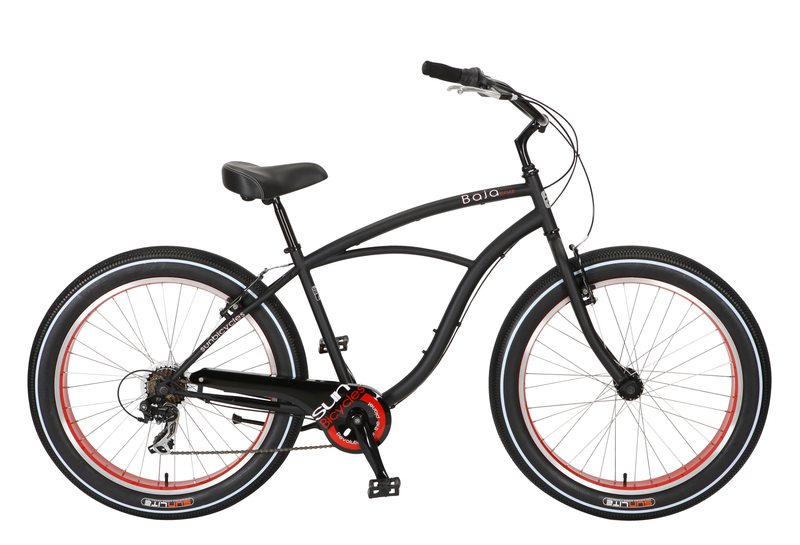 Where do you ride your new Baja Cruz? 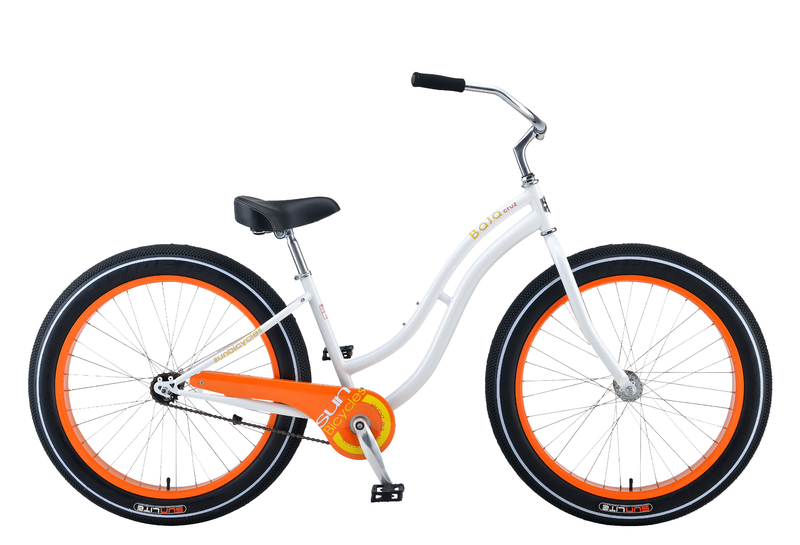 Anywhere you want! This new design is our best yet, a bike that goes anywhere with an attitude all its own. 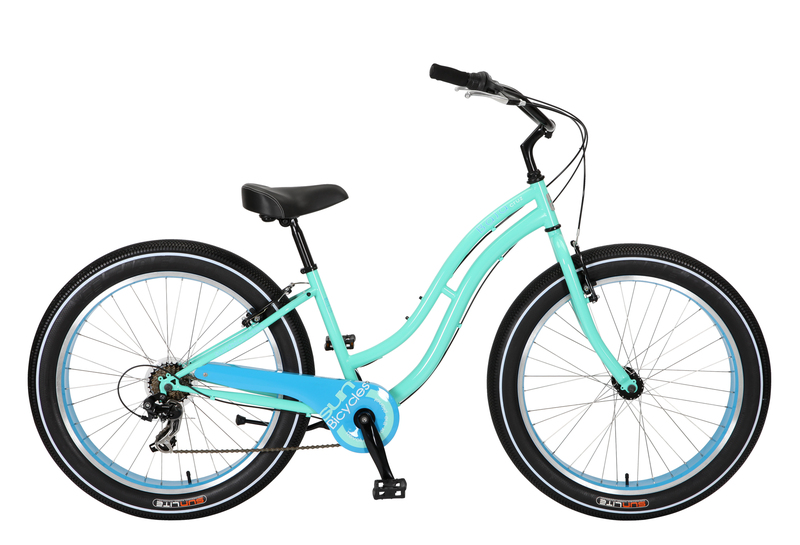 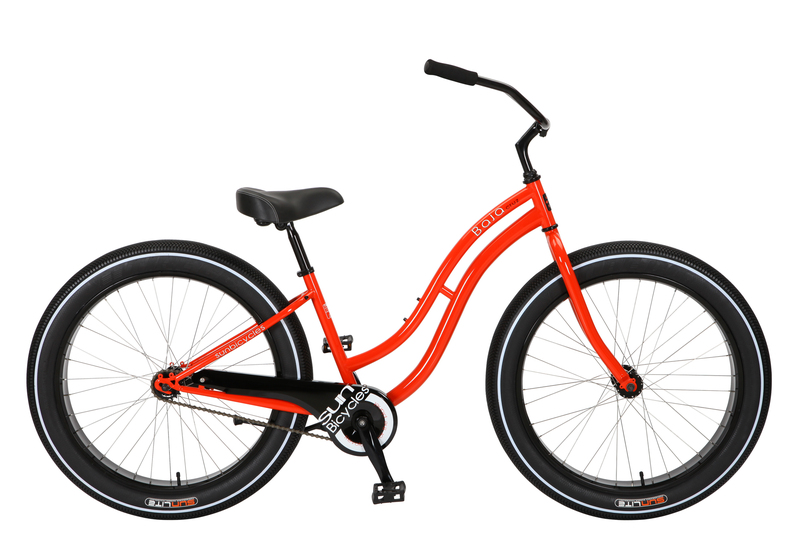 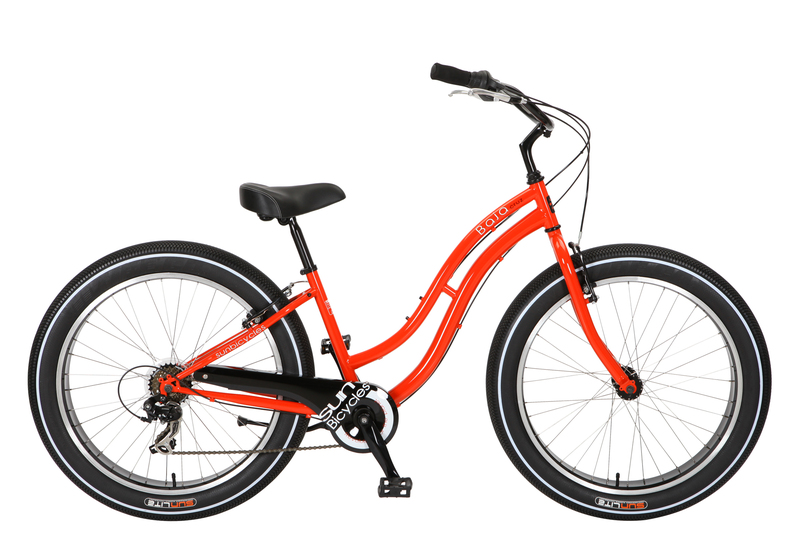 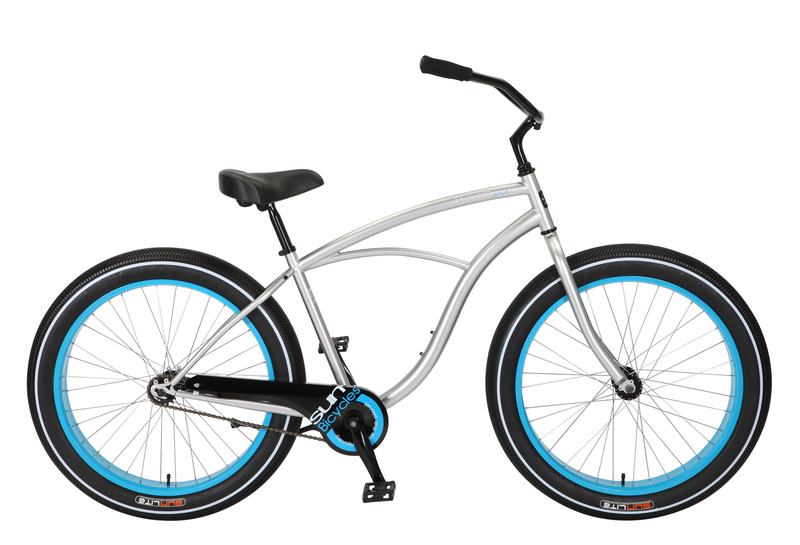 Equipped with extra-wide 3.5" pinstripe tires, a comfortable custom cruiser saddle and extra wide handlebars, you're guaranteed a comfortable ride. 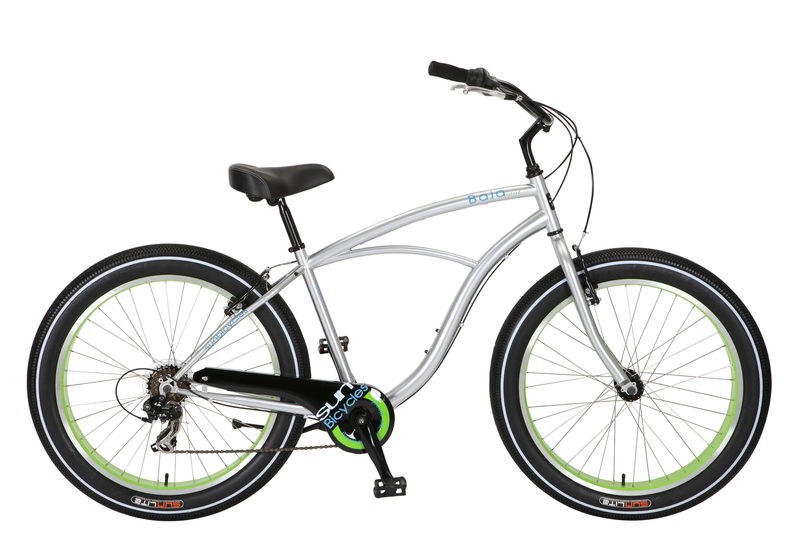 Copyright © 2019 Sun Bicycles All rights reserved.